The New Orleans Saints visit the Los Angeles Rams in Week 12 of the 2017 NFL season. PFF previews the top player matchups of the game. All of the PFF-exclusive takeaways from the Saints 34-13 victory over the Panthers. PFF has analysis of all the important matchups to watch when the Patriots take on the Saints. Examining the top players from the 2017 NFL preseason. PFF has coverage of all the important position battles and players to watch in this preseason Week 4 game featuring the Ravens at the Saints. 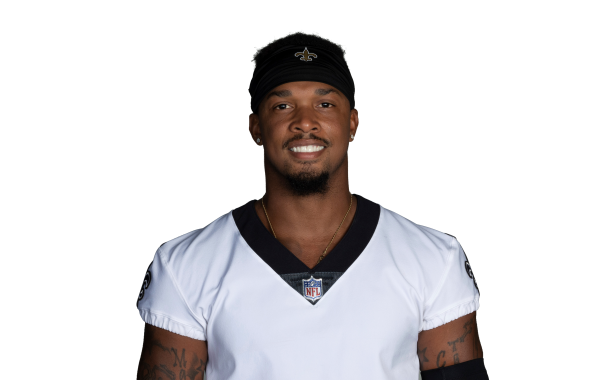 Highlighting some exclusive PFF takeaways from New Orleans as the Saints beat the Texans 13 to 0. Preseason Week 3 continues with the Texans at the Saints. PFF has all the important players to watch and position battles for both teams.